With a growing number of Australians being diagnosed with diabetes, the need for professional quality support is greater than ever. We can offer all levels of support and assistance to diabetes sufferers. We can dispense drugs and provide over the counter supplies like meters, testing strips, pen needles and syringes. The Friendly Society Pharmacy is an agent of the National Diabetes Services Scheme (NDSS), a nationwide support program administered by Diabetes Australia. This means they are qualified to monitor blood glucose levels, and can also provide discounted prices on diabetes support products to NDSS registered sufferers. 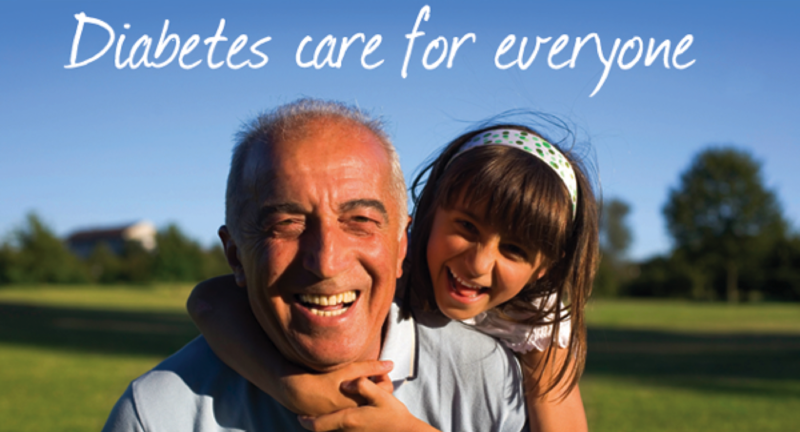 Our diabetes support isn’t restricted only to those who have already been diagnosed. We can help non sufferers assess their chances of developing diabetes and can offer advice and support on how to reduce the risk. Make an appointment today for our Six Step Safety Check.